No matter how carefully you planned your trip, there will always be unexpected things that could ruin it or in our case, make it more memorable. Our supposedly one and a half day in Jakarta was cut short to 17 hours due to our cancelled flight from Yogyakarta brought about by Mt. Kelud's eruption. Here's a summary of what happened during our short stay in Jakarta. 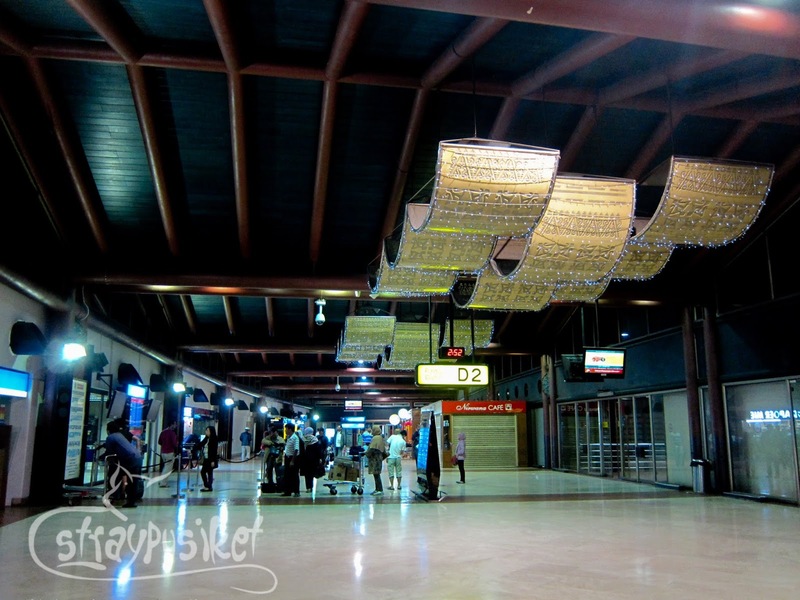 We officially entered Indonesia through Soekarno-Hatta International Airport (Jakarta Airport) Terminal 2 last February 12 (Wednesday), before midnight. We did not go to the city yet as we flew to Yogyakarta a few hours after. Passing through immigration and customs was a breeze. Our flight to Yogyakarta was via Air Asia and it flies from Terminal 3. We didn't proceed immediately to the other terminal because it opens at 3am. Upon exiting arrival, we went up to the departure area where we stayed for 3 hours. 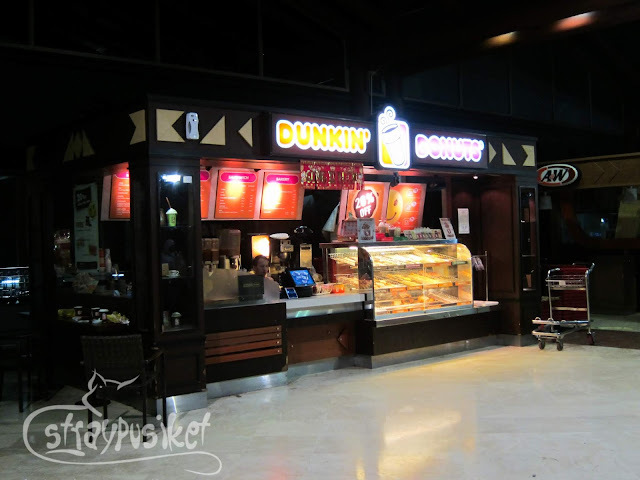 It can be pretty depressing to stay at the airport as there are only a few open stores such as Dunkin Donuts and Laras Cafe. Only a few electric outlets are available so we had to take turns charging our phones. We exchange some of our money at the only open money changer at the arrivals hall. It really is best to exchange what you just need because the exchange rate in the airport is really bad. Taxi touts are a usual sighting in almost all airports I've been to. 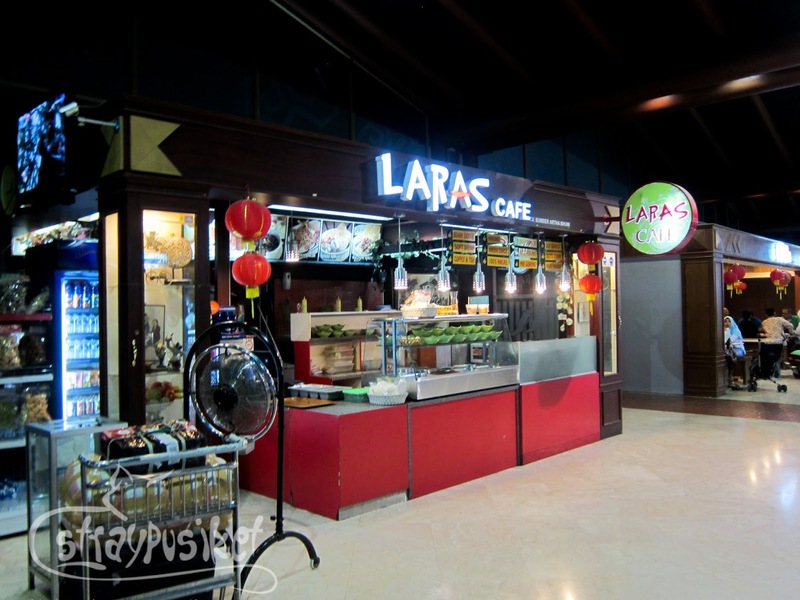 At the arrival area of terminal 2, we were offered IDR 100000 (Php 370 /$8.50) just to get to terminal 3. And to think that terminal 3 is less than 10 minutes away. Good thing we asked help from the airport security and we were directed to the departure area where free shuttles that go around terminals 1,2,3 pass through to drop and pick up passengers. Come Sunday, we were back in Jakarta. We arrived at Pasar Baru via a rented van around 4am. 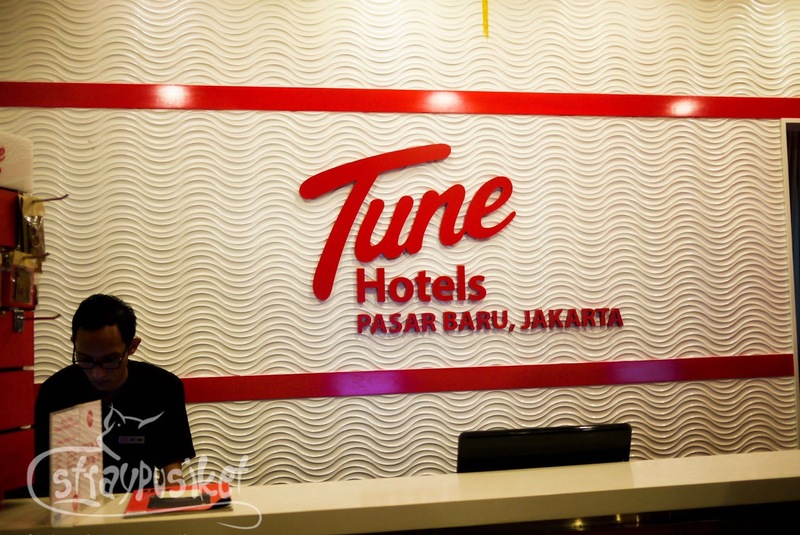 We checked in at Tune Hotel in Pasar Baru. The driver dropped us at the hotel but we had a hard time looking for it as there are many small hotels within the area. The room size is the same as the one in Makati (Philippines) just enough for two persons with big luggage. Take note that Tune Hotel is a "no-frills" hotel so when booking a room, you will need to choose your add-ons unless you're contented with your bed and a ceiling fan. We availed of the cozy package which includes 24hr aircon, 24hr WIFI, 24hr WIFI, Towels + Toiletries Kit. If you feel hungry, there's a 24hr convenience store beside the building (Indomaret). 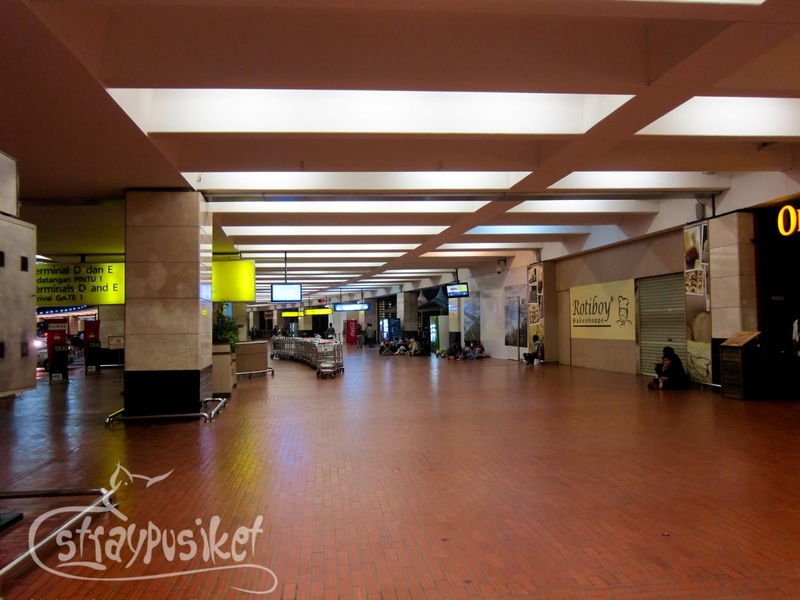 Tune Hotel is around 30 minutes away from the Soekarno-Hatta International Airport. 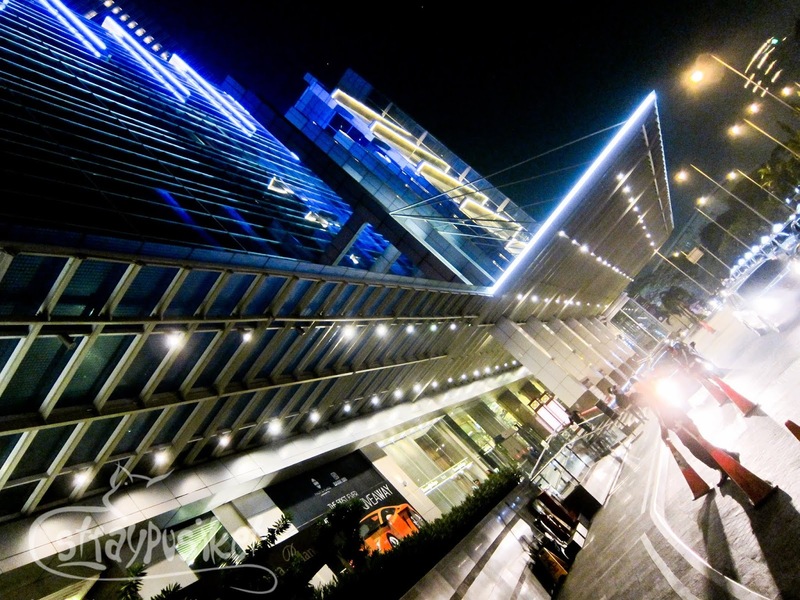 You can easily hail a taxi in front of the hotel as it is located on the main road. When heading back to the airport, you may opt to book a private vehicle thru them. Like in our case, we are four and we have so many luggages so we booked for a Toyota Innova. One of Jakarta's very few attractions is Taman Impian Jaya Ancol or Ancol (pronounced Anchol) Dreamland. Located on the North shores of Jakarta, it is like Singapore's Sentosa Island complete with theme park, water park, golf course, beach, etc. We didn't really have any concrete plans on what to do around Jakarta as it only served us our gateway to and from Yogyakarta. Except for the more popular theme parks in Asia like Universal Studios, Disneyland and Ocean Park, I really don't prioritize theme parks in my itinerary. However, since I love my friends and they wanted to see Ancol, then might as well accompany them instead of staying all day at the hotel. Entrance fee to Ancol is IDR 20000 (Php 75/$1.70) per person. 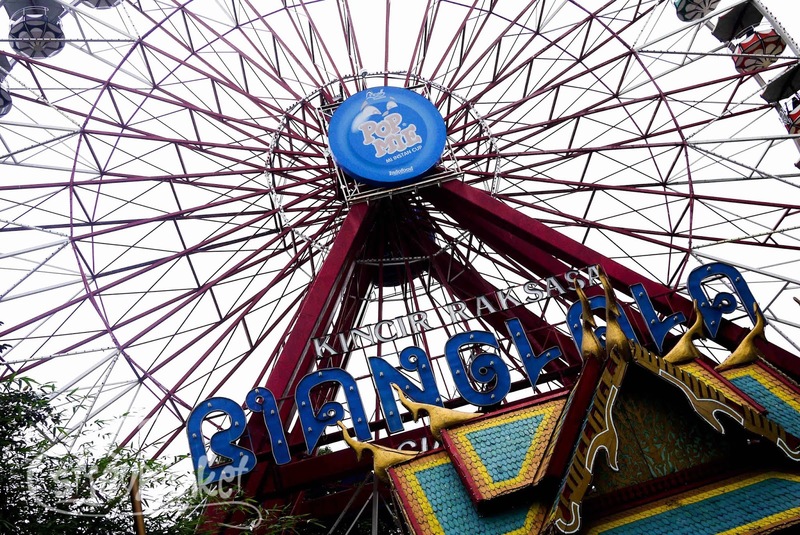 Ancol is too big so we just spent our time at Dunia Fantasi or Dufan, Jakarta's own theme park with more than 30 attractions. Admission fee during weekends is IDR 250000 (Php 930/$21). To avoid the crowds, it is still best to go during weekdays. 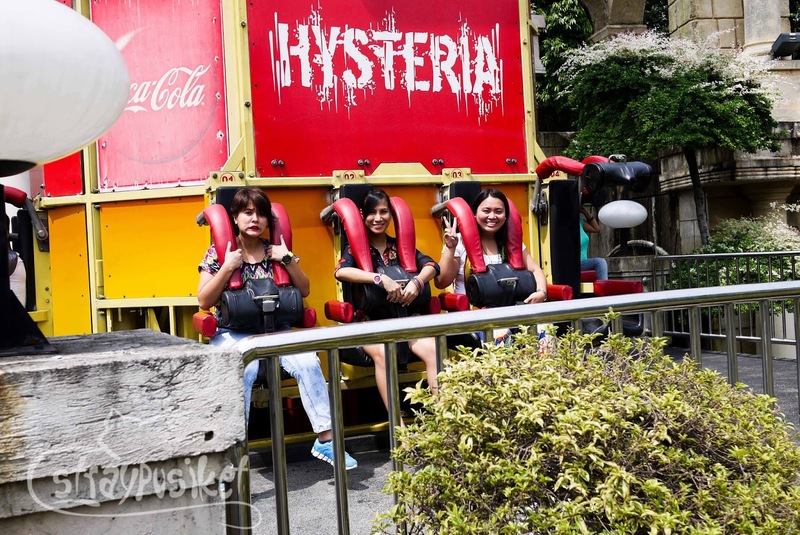 We were only able to ride 3 attractions because of the long queues. 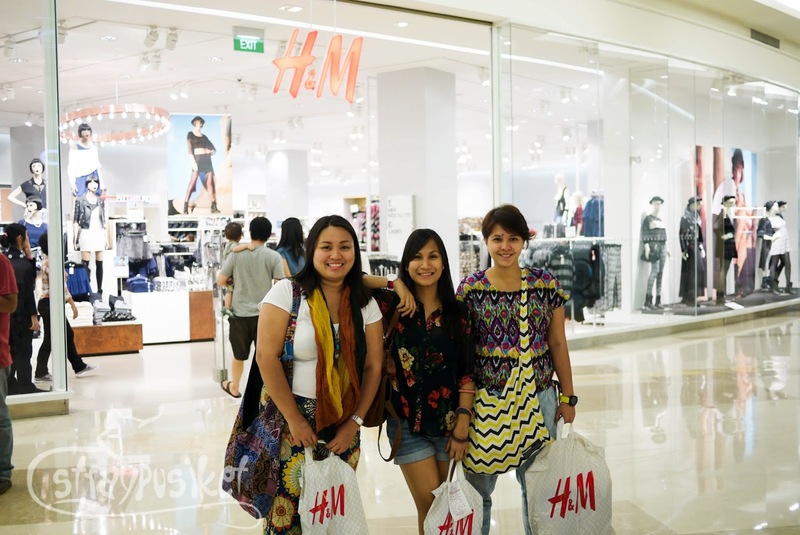 We are not only travelers but shopaholics as well so from Ancol, we traveled for 25km just to get to Gandaria City Mall - H&M's only branch in Jakarta. If I collect Starbucks Global Tumblers on my trips, my boyfriend loves to collect Hard Rock Cafe shirts. 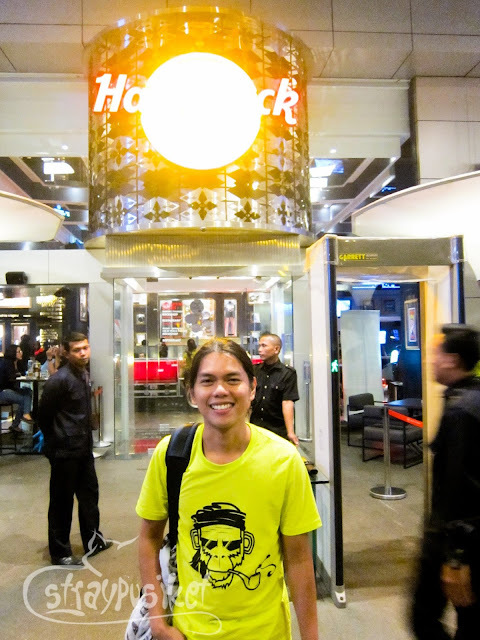 So right after Gandaria City, we stopped by the Hard Rock Cafe Shop in Pacific Place. If only we had plenty of time left, we would have checked out the mall and hang out on the bars on the ground floor. MRT is our bestfriend whenever we travel. The chance of getting lost is very little as compared to taking the bus. Taxi is a better option especially if you really can't find your way to a certain place. In more progressive cities/countries such as Hong Kong and Singapore, we avoid taking the taxi because it's too expensive. That is why we already got used to their MRTs. In Jakarta, there is no MRT yet but they have a bus system called Transjakarta. The buses pass through a dedicated lane and stop on elevated shelters. Another mode of transportation is the bajaj. I failed to take a photo of it but it is a three-wheeler motorcycle similar to tuktuks of Bangkok. 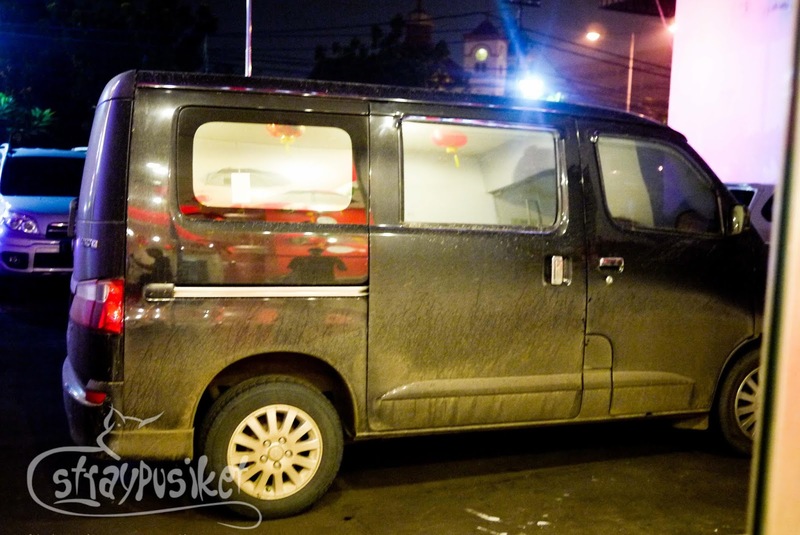 Taxi is also a popular transportation in Jakarta and at a flag down of 7000 Rupiah (Php26 / $0.60) and a rate of 3600 Rupiah (Php 14/$0.30) per kilometer it can be really cheap provided you don't travel during rush hours. (You know how bad Jakarta traffic is). Since it was a Sunday, we opted to take the taxi to get to Ancol and other places. 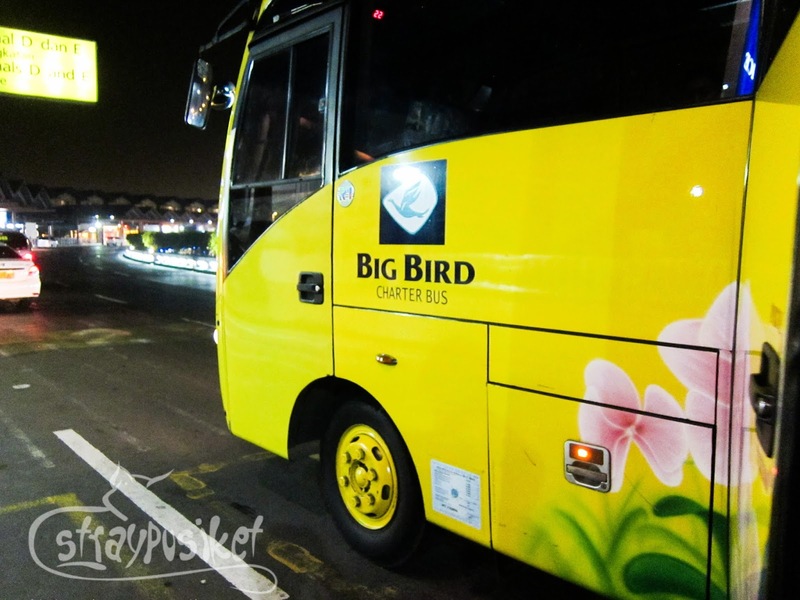 By the suggestions I get from most blogs, we always hail a Blue Bird Taxi. 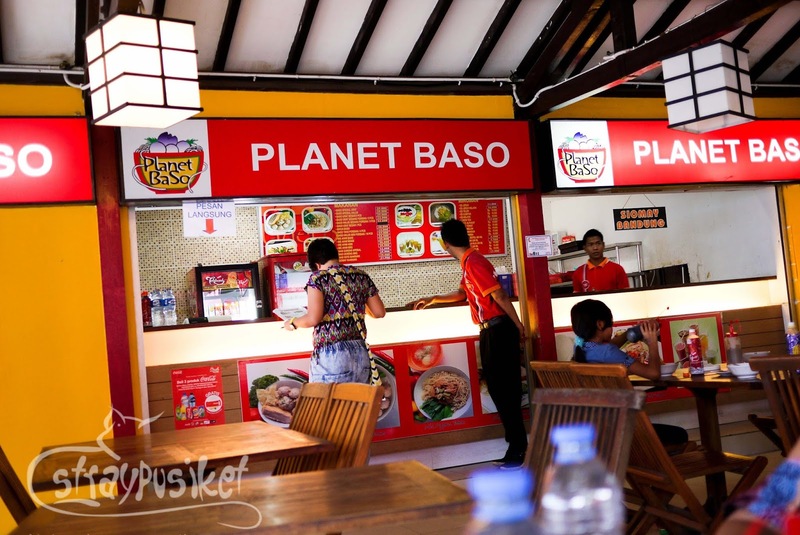 Sure there are many recommended restaurants within Jakarta but since we didn't have enough time to roam around the city, we had our lunch at Planet Baso - one of the food outlets inside Dufan which offers local menu. Each one of us ordered Nasi Goreng BBQ and I had an extra Baso Special (Bakso). 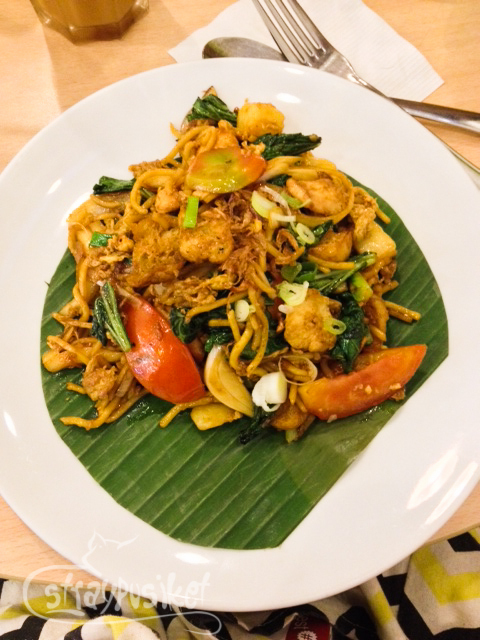 For dinner, we ate at Kopitiam in Gandaria City Mall after shopping before going back to the hotel. It mainly offers Singaporean Cuisine but as usual, Dell ordered Nasi Goreng. We fell in love with Nasi Goreng ever since we tried it on our first day in Indonesia so it has been a part of our every meal. And finally I was able to try Mamak Mee Goreng.